Bitcoin offers secure technology that helps store vital personal data which you can use transparently. The refugees in Rohingya started using the blockchain technology that helps resolve certain threat like, identity related issues. Those citizens in Myanmar that have been denied to stay are the Muslim community which are victims of the most violent campaign organized by the military a year ago. The Buddhist army helped more than 700,000 Rohingya to cross the border into Bangladesh without any proper identity like a passport or official ID in place. On legality front, the government of Myanmar (erstwhile Burma) consistently allows Rohingya back to the nation however it does not grant them citizenship. With the help of blockchain technology in place, Noor is exploring the opportunity to use digital identity card that assists Rohingya in Malaysia, Bangladesh, Saudi Arabia to access to necessary services like education, banking among others in place. The main aim of this digital identity-based project is to streamline and assist community across southeast Asia! The blockchain platform is used to store individual digital IDs that can be issued to all those people that are verified as the genuine Rohingya. Muhammad Noor’s goal is to offer Rohingya the power to rectify their identities through the resilient system in place that their host countries will identify and let them access to social programs, education, legal rights, and most healthcare. At present, the Rohingya Project aims to focus the most striking issues that the stateless people facing is financial exclusion. The team of Noor consists of those amongst refugees that are stateless roaming around the world who are introducing the decentralized power of blockchain technology that helps regain their identities. The advent of the blockchain technology that comes from the crypto major Bitcoin that helps transact money collectively into 10 minute long blocks that are inseparable and linked to every block in an entire value chain. In short, the blocks are linked and store the records that can’t be changed with no central authority involved to verify the details. This is why the technology is called a decentralized technology that has accelerated its pace more than cloud computing, artificial intelligence among others existing new technologies are there in the market at present. The blockchain technology has already started gaining its popularity amongst community worldwide by offering a cost-effective platform that executes, transfer, transact in a fair and transparent manner. The most recent reminiscence is Tufic AI Rjula’s birth certificate that was completely destroyed in Kuwait during the Gulf War. While getting shelter, he stayed almost two years in a Dutch refugee camp where he interacted 1000 and above inconspicuous men, women, and children whose documents were not able to be identifiable!! Rjula having gone through the circumstances, he realized that how a variety of identities like birth certificate, driving licenses, and degree certificates were being misused. All this has prompted him to set-up his own start-up – Tykn that aims to offer “Self Sovereign Identity to all”. Accordingly to AI Rjula, in the second World War, the punch card system was used by the Nazis in order to track the identity of people as per their ethnicity. 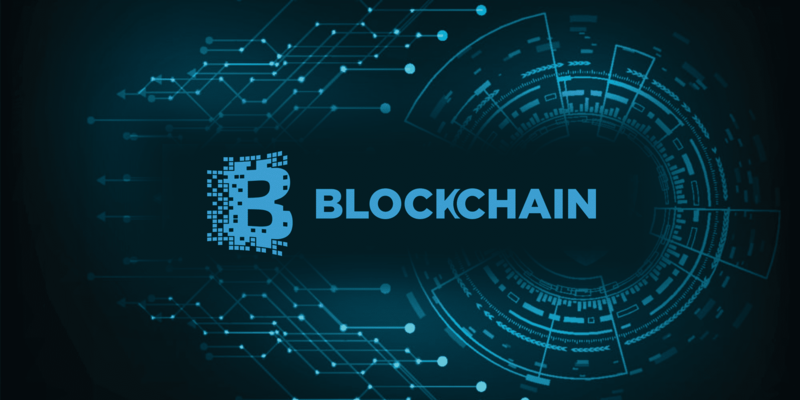 Now that the blockchain technology is in place, it helps on a variety of perspectives like securing funding, exchanging money, streamlining the supply chain function, supporting start-ups among other enormous benefits. However, Tykn, a start-up founded by AI Rjula, has to convince the present government and NGOs to utilize its blockchain platform while explaining that how archaic models can be replaced by the contemporary technology- blockchain technology with the immense benefits in place.